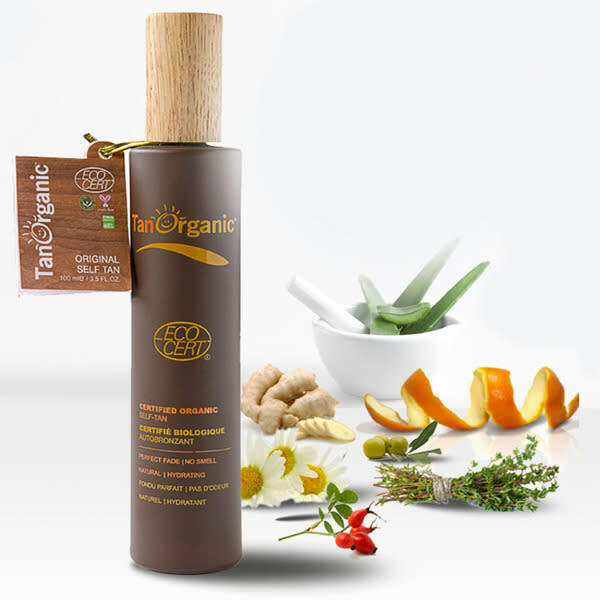 TanOrganic’s aloe vera-based tanning products have so much more going for them than their natural, organic status. Namely the following: They work. They last forever. They don’t pong. And they don’t rub off on your clothes/sheets/boyfriend’s mum’s sofa. Seriously. They’re also packaged in swanky dark glass bottles to preserve their precious organic contents and swerve potential plastic leaching. 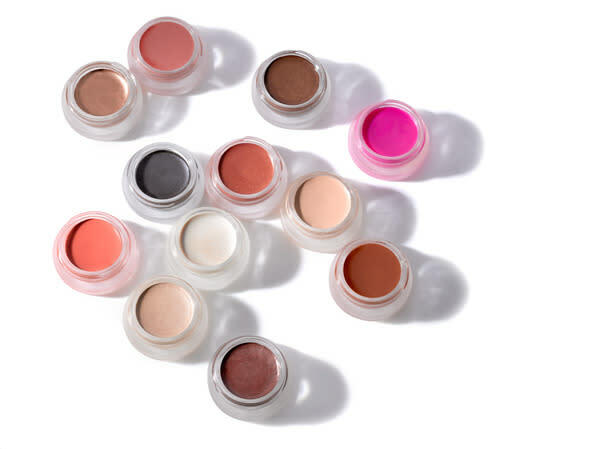 Organic cosmetics brand RMS Beauty counts Gisele and Miranda Kerr as fans. 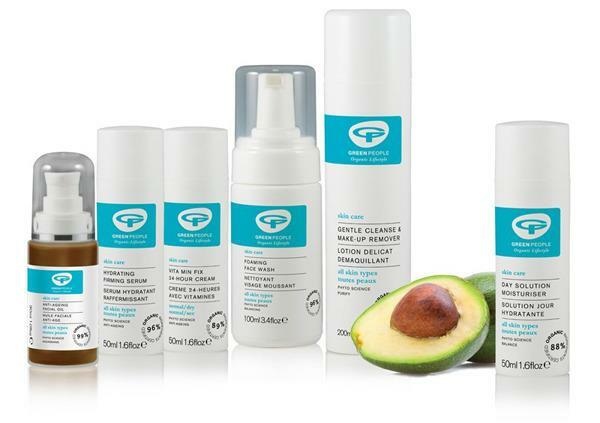 Founder Rose-Marie Swift prides herself on the brand’s use of raw, food grade ingredients, arguing that allowing ingredients to retain their natural state enables “their living, healing attributes to penetrate and rejuvenate the skin”. Deliciously Ella uses the Living Luminizer and Buriti Bronzer daily. When it comes to hair, you can trust a Galvin, right? 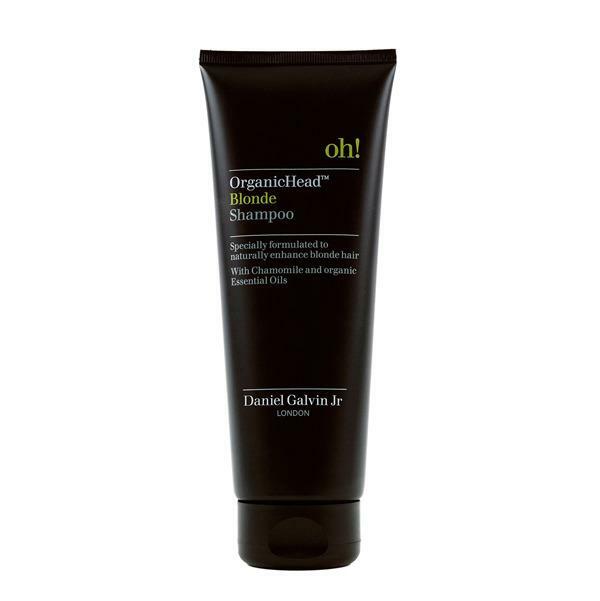 Daniel Galvin Jr has combined his passion for all things organic with the hair care nous that comes from growing up as part of a salon stylist dynasty to create his own ultra-affordable range of organic hair care and styling products. 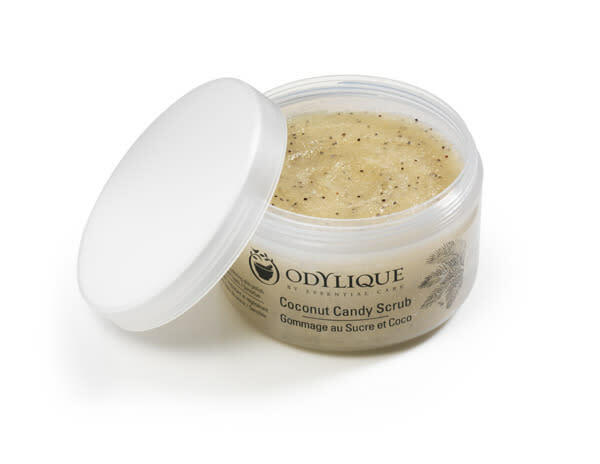 Parabens, SLS, mineral oils and animal ingredients have been replaced by organic aloe vera, orange oil, argan oil and wheat proteins, and road-tested on the likes of Kelly Brook and Amanda Holden. You might have already heard of this award-winning brand, but did you know that they produce seven different kinds of organic toothpaste alone? From travel-sized beauty kits to gorgeously packaged gift sets, via fake tan, makeup and hair serum (made from quinoa and avocado, natch), this is your one-stop shop when it comes to organic, ethical beauty.